Do you ever have a craving for something completely off season? Just me? 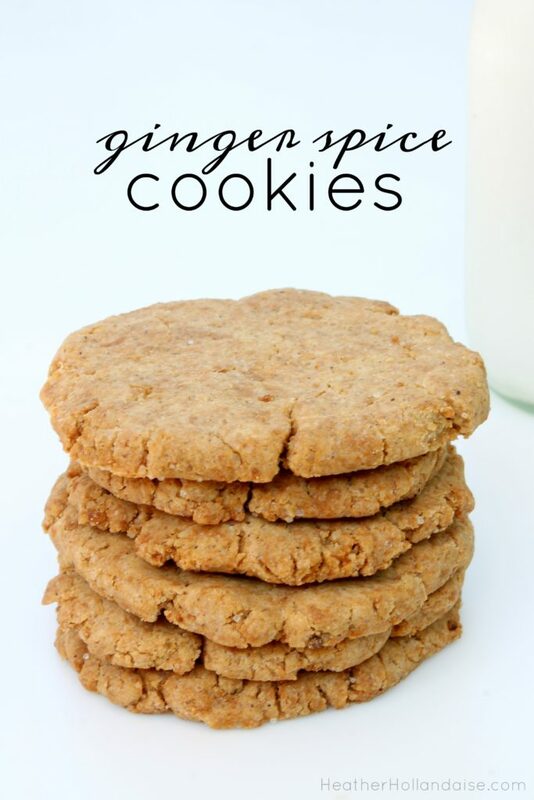 Well I think that’s going to change when you get one whiff of these sweet spiced ginger cookies. You will be dreaming of Christmas time. I’m not so sure what compelled me to make ginger cookies in the middle of summer. But I am oh so happy that I did. These babies melt in your mouth! When my husband had to work out of town over the weekend, the girls and I were feeling a little blue. And nothing cures our blues better than getting in the kitchen and creating together. When we create with chocolate, it’s bright smiles and giggles all day…. Filed Under: breakfast., dessert., food, kids in the kitchen. The two substances in this world that have the power to make everything better happen to be chocolate, and bacon. So what happens when you put those two things together? The most delicious bite of food you have ever eaten. BOOM! Dipping things in chocolate is basically the easiest way to a happy Valentine’s day. 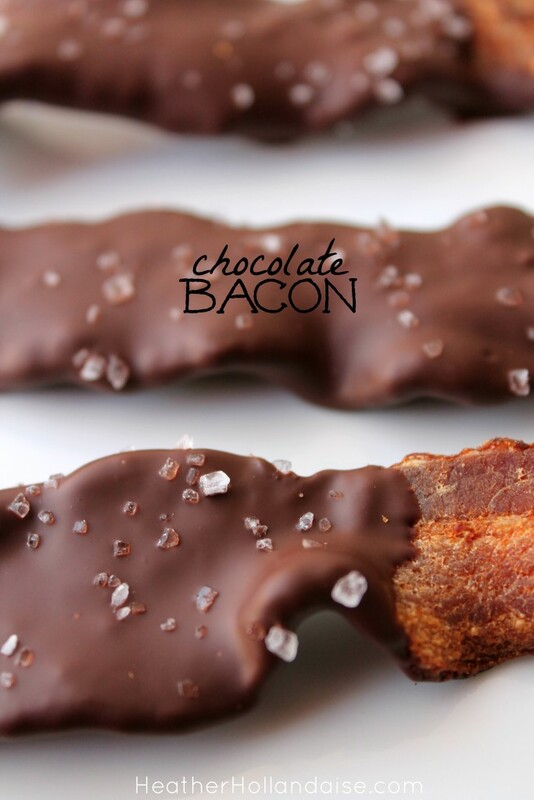 Dipping bacon in chocolate is like dipping amazeballs into awesomesauce…. Do you ever find yourself in need of a pick-me-up? Here’s a tasty little treat that you can enjoy guilt free. In fact, they will make you feel great! 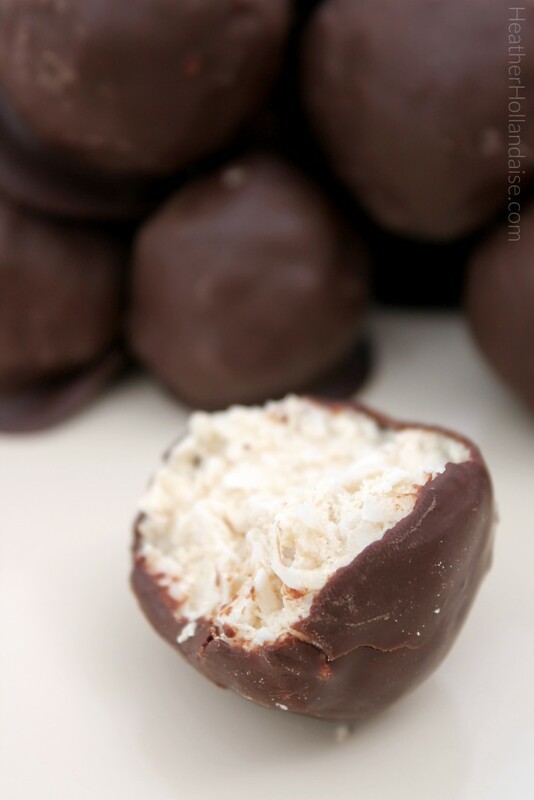 These seemingly sinful bites of creamy coconut, lime, and chocolate are packed with raw organic protein, vitamin C, and healthy fats. 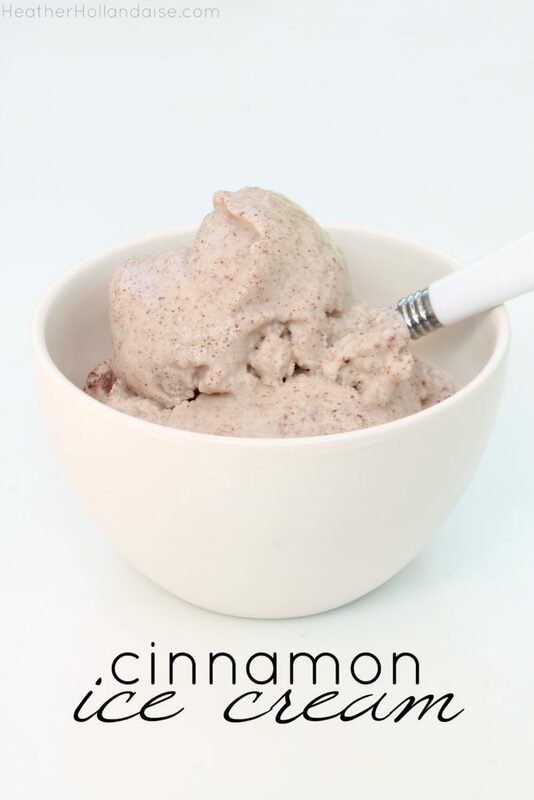 They are perfect for pre & post workout, for the busy mom who needs an easy grab and go option, or pretty much whenever you want a sweet snack without the ugly sugar crash that shortly follows…. 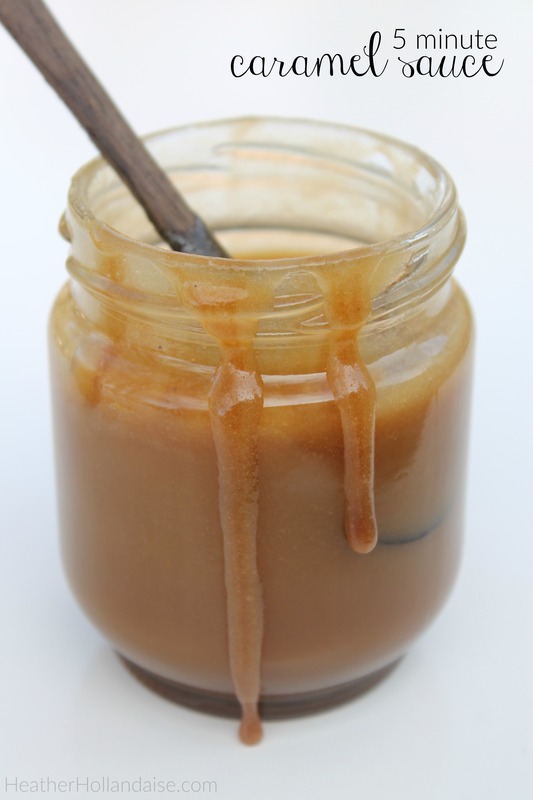 Caramel sauce is the most versatile dessert condiment there is. Drizzle it over ice cream and apple pie. Stir it into your coffee with a little sprinkle of sea salt. Pack some away in your little one’s lunch box with apple slices for dunking. 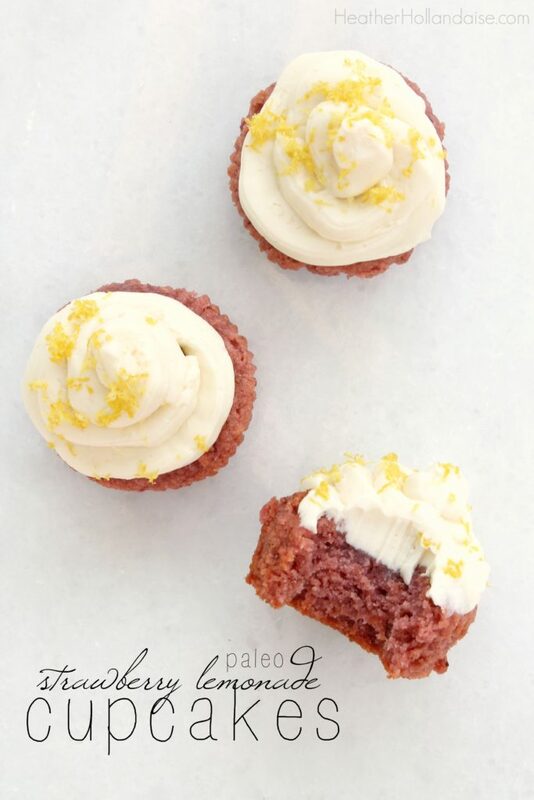 You can do anything, and because my recipes is refined sugar free, you can do it guilt-free. 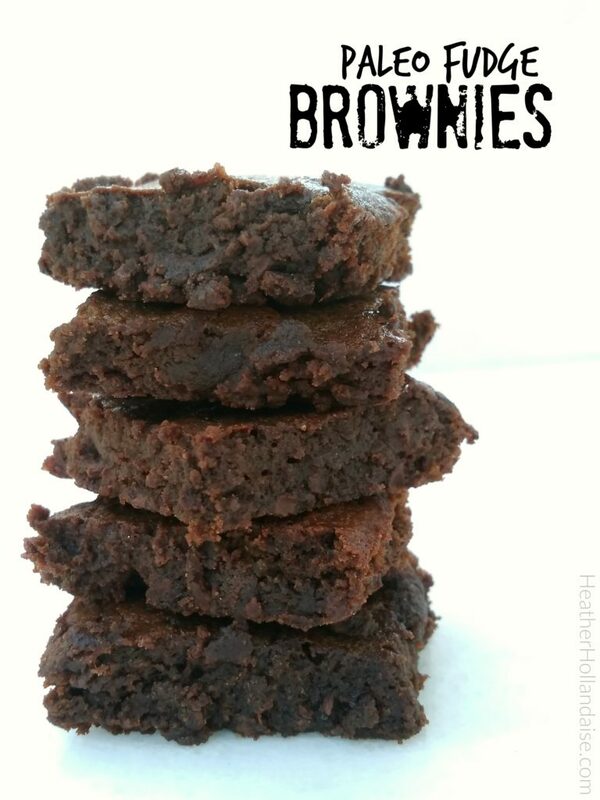 So add that extra drizzle on your brownie. Slather that sauce on your pancakes. You won’t regret it…. To make my mornings a little more simple around these holidays, I wanted an easy grab and go option for my busy weeks ahead. So I grabbed my little helpers, and together we whipped up the most delectable Double Chocolate Muffins. While I certainly devoured them per their intended purpose, first thing this morning with my giant cup of coffee, they were so decadent and fudgy that I just could not justify giving them to my children for breakfast. So as not to mislead, I decided “brownie muffins” was a suitable title. 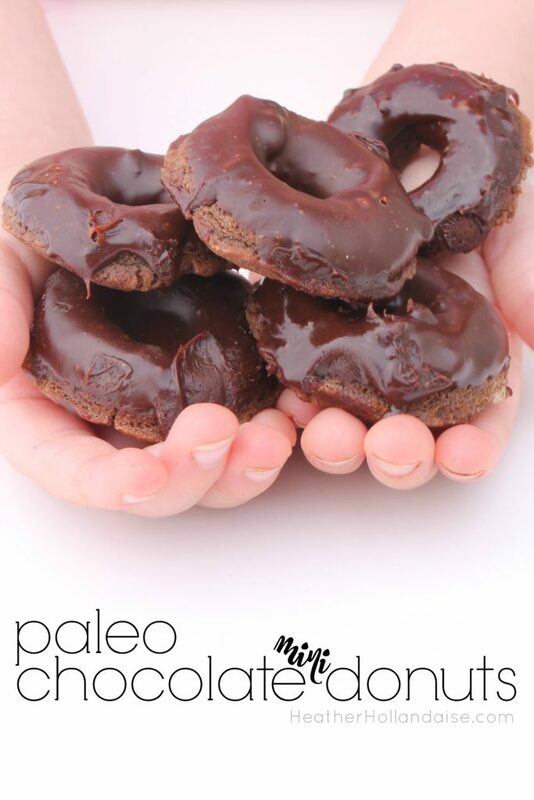 Gluten and refined sugar free, I’m pretty sure these are better than stopping for a donut or pouring a bowl of cereal. 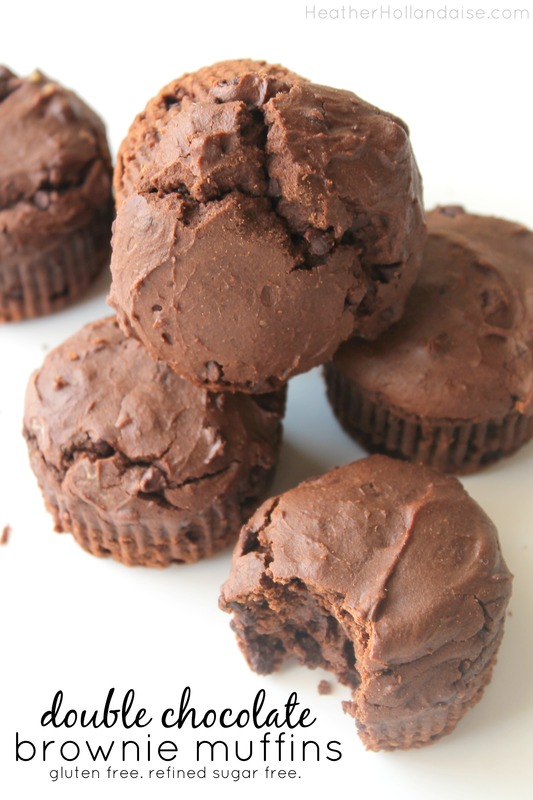 Get the best of both worlds – a warm, moist, fudgy brownie in muffin form! 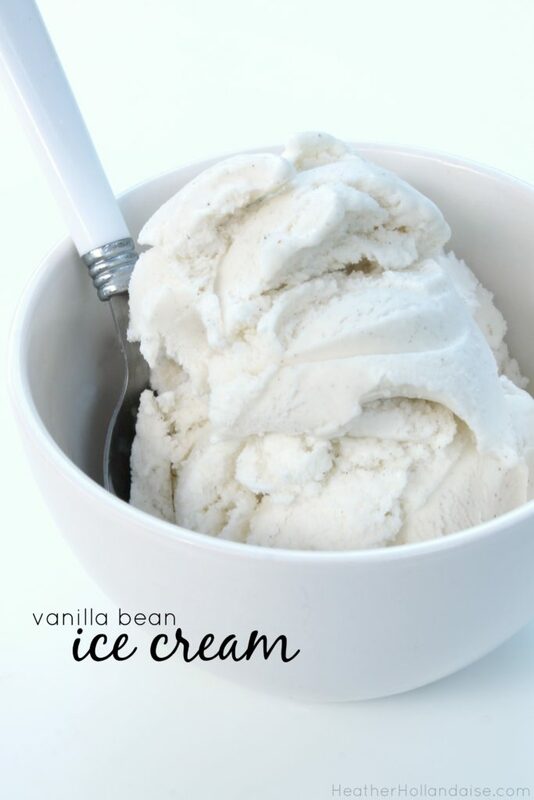 Enjoy a nice after dinner treat, mid-day snack, or just go ahead and grab one as you run out the door this morning. I won’t tell if you won’t….